My twists have come along way! I’m so excited! 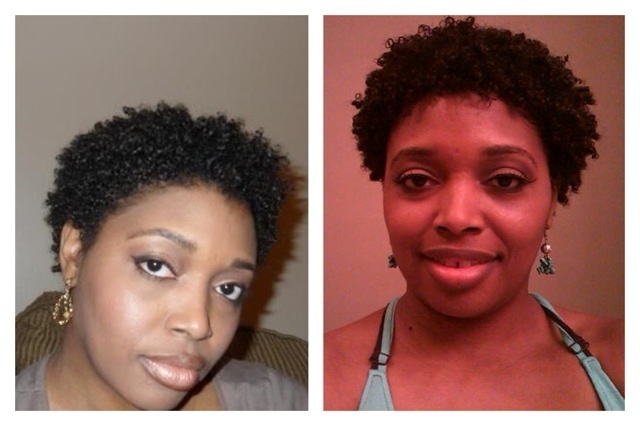 I have one more month until my one year anniversary of my big chop!! Maybe I’ll do a video or something…Idk I’ll have to think about that one lol. I know, I know. This post is SO late. Let’s just say life came a calling but I promise I am going to do better ;). I still took my measurements on time and kept record. I’ve got some hanging going on in the June pic!! 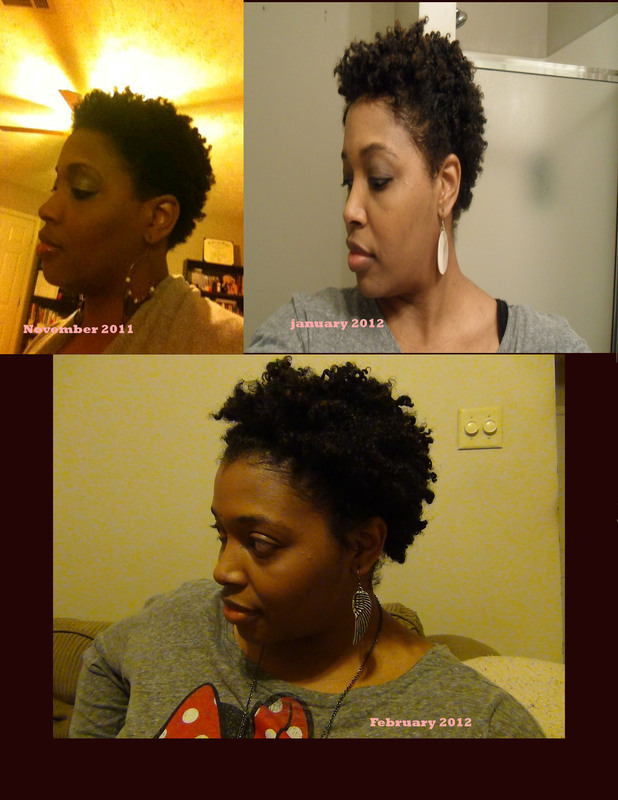 Of course it will be time for a length check in August so we shall see what it looks like then. Purified Water, Aloe Butter, Jojoba Oil, Agave, Vegetable Wax, Vegetable Glycerin, Aloe Vera Juice, Panthenol, Arnica, Calendula, Echinacea, Nettle & Horsetail Extracts, Carrot Seed Oil, Rosemary Essential Oil, Arnica, Shikakai & Amla Extracts, Vitamin E & Natural Enzymes. The consistency is kind of thin. I expected it to be thicker and creamier but it was light and somewhat watery. It didn’t really have much of a scent in my opinion. I first used it and sat under my steamer for 20 mins. It didn’t feel soft before I rinsed and it didn’t feel soft after I rinsed… hmm. The next time I used it under a hooded dryer with a plastic cap for 15 mins. 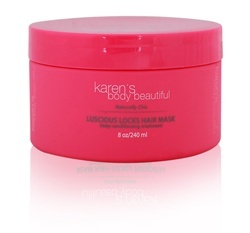 This time it felt softer and more moisturized but as soon as I rinsed, the softness left. Again… hmm. Lastly, was my tried and true method of the hooded dryer for ten minutes then overnight DC. Again, it felt soft until I rinsed. I added oils to it, the same results. My hair does not like this mask. Strangely, my hair was moisturized but not soft. Weird, I know. Anywho, I didn’t like it as a rinse out. It had absolutely no slip and I did not try it as a leave since it wasn’t recommended on the website. All my life I wanted to like this product! Alas, it just wasn’t meant to be. I won’t be purchasing this again. 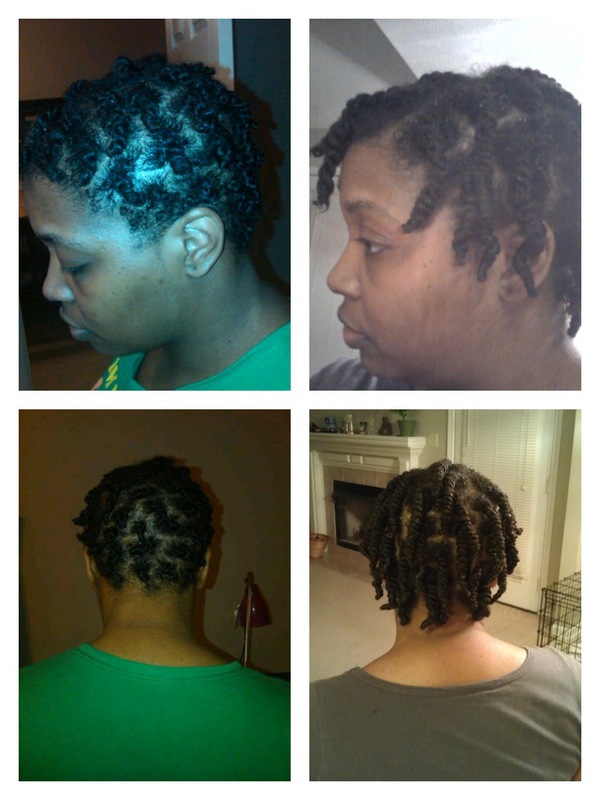 I will do the next length check February 16th. 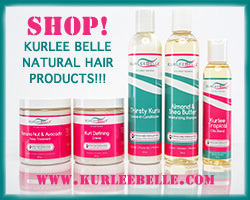 How is Your hair journey coming along?